Welcome to a glimpse of what Waterhouse Place has to offer! 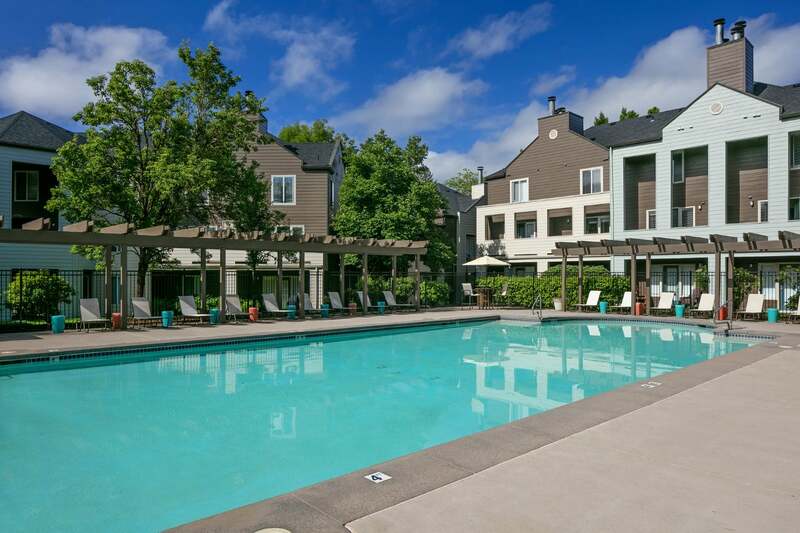 From our convenient location to our two swimming pools, clubhouse, and 24-hour fitness center, our community has it all. Located in West Beaverton, Waterhouse Place offers a peaceful place to call home. Commuting is made easy with our close proximity to major employers and US Highway 26. Want to see what all the hype is about? Come experience the Waterhouse Place lifestyle for yourself and tour today!